The Comet Empire approaches, and the Yamato is ready to face them. But this will be the last battle for both sides. 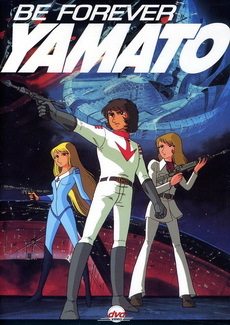 Susumu Kodai and Yuki Mori's wedding plans are postponed when the Yamato crew must report to take on another threat from the stars. A new enemy has harnessed a comet and is using its terrible power to unleash destruction upon its rivals and inferiors... which are in fact everyone. 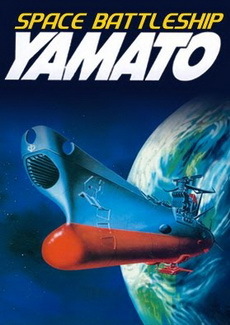 The Space Battleship Yamato heads back into action. 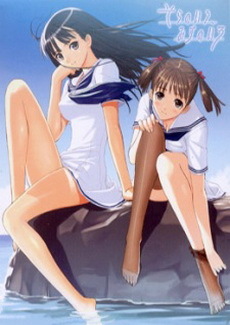 But this time, it shall not return, and much of the Yamato crew have signed on for their last voyage. Gamilons are a race of evil aliens that are trying to destroy the planet Earth. 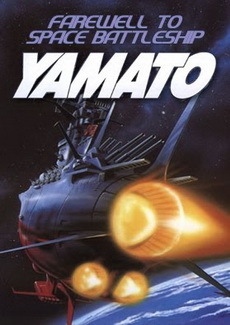 However, a group of civilians look to the battleship Yamato for its space travel and go on a mission to bring back a neutralizer that will get rid of the radiation from the Earth. 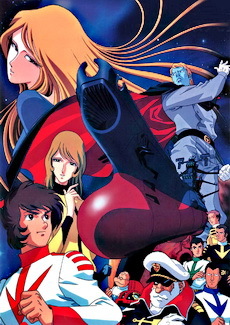 Space Battleship Yamato (宇宙戦艦ヤマト Uchū Senkan Yamato), also known as Cosmoship Yamato and Space Cruiser Yamato, is the first theatrical movie based on the classic anime series (known as Star Blazers in the United States). 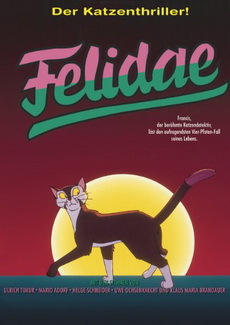 Unlike the later films that would follow it, this is a compilation film consisting of various television episodes edited from the "Iscandar" arc of the television series. 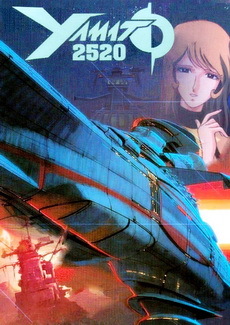 It originally had a new ending created for the theatrical release in which Starsha had died before the Yamato reaching Iscandar. 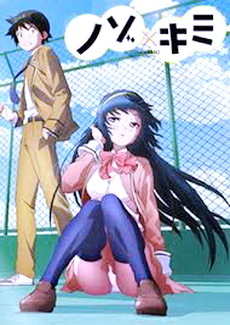 This ending was removed for the television broadcast and was lost until the DVD release. 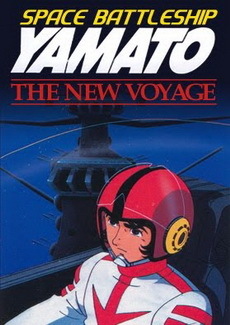 In English speaking countries, it was known by the title Space Cruiser. In the galactic group there are more than 100,000,000,000 galaxies, and the Milky Way galaxy, the one which includes Earth's solar system, is only one of these... one of many in the immensity of outer space. This story starts in the year 3199, when a mighty enemy attacks the Milky Way from a neighboring galaxy. The enemy engages the combined forces of the Milky Way, an Alliance of many stellar nations, and defeats them one after another. The remaining Milky Way Alliance forces are reduced to just six fleets. 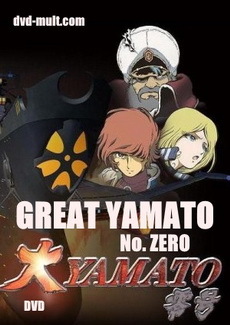 After the Alliance headquarters is destroyed, and when the collapse of the central Milky Way Alliance is imminent, the Great Yamato Zero surprises everyone and embarks on a mission to assist the Milky Way Alliance in one last great battle.